Being a working mom is hard. A part of your heart (and your mind) is always with your baby, but you want and need to help care for your family's finances. You may have a career you love, one that stretches your brain and makes a positive impact on others. Mama guilt is real, and the last thing you want to stress about are the day to day tasks that come with working outside of the home. 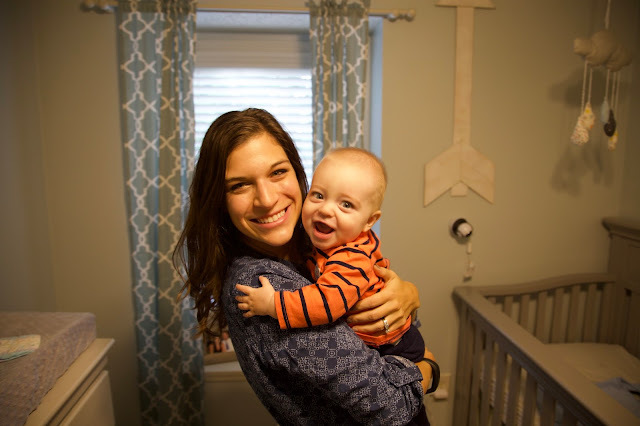 I'm learning how to balance my new role in this crazy world of packing diaper bags, pumping, and getting ready every morning, while still making the most of my time with my hubby and son. 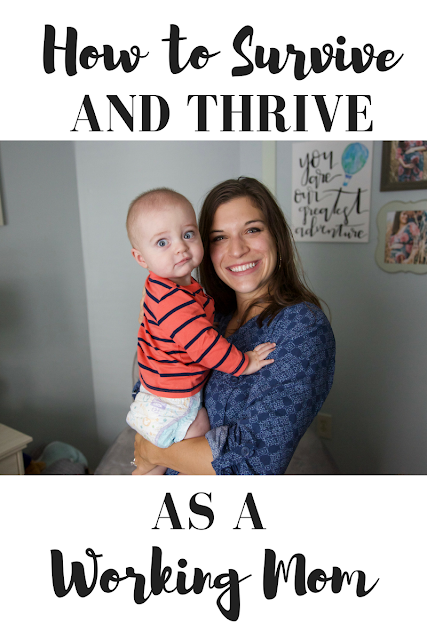 Here are some of my best tips on how to survive and thrive as a working mom. If at all possible, have your baby's sleeping and eating routine well-established when you go back to work. Our little Eli has been an awesome sleeper since the start, and now that he's on a four hour cycle that includes eating, playing for two hours, and napping for two hours, it makes things a million times easier for others to care for him. At night, he sleeps from about 8pm to 6:15 am, which makes the rest of his day pretty predictable: he'll nap at 8:15 and wake up to eat at 10:15, then repeat. This is much easier for babysitters to follow, and his little body is used to eating at certain times of the day, which helps me plan ahead with his bottles and snacks. 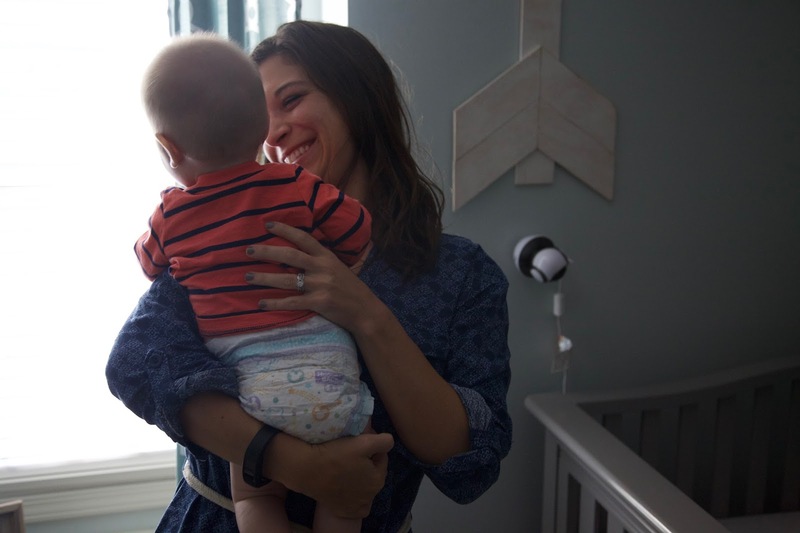 Depending on how old your baby is, they may not be taking such long naps or going so long in between meals, but see what routine your baby seems to be following and try to stick to it. Taking care of as much as you can the night before makes the morning much easier. 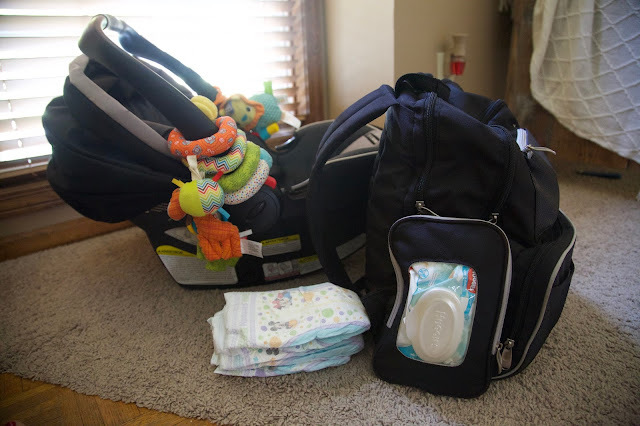 You've always got to plan for the unexpected blowouts, spit ups, and long morning feeding sessions, so the more you can pack and prepare the night before, the better. I make sure my lunch is made and in the fridge next to Eli's bottles, that my school bag is packed and near the door next to Eli's diaper bag and carseat, and that my pump is in my bedroom and ready to go when I need it in the morning. Showering at night helps too! I also make sure that Eli's diaper bag is well-stocked with burp cloths, his sleep sack, a spare change of clothes, and of course my favorite HuggiesⓇ Little Movers diapers and HuggiesⓇ One and DoneⓇ Refreshing Wipes. They gave us Huggies in the hospital and I've always been impressed with how well they keep Eli dry and cozy both during the day and while he's sleeping. I think he's pretty impressed too! It's amazing how many diapers babies go through over time. 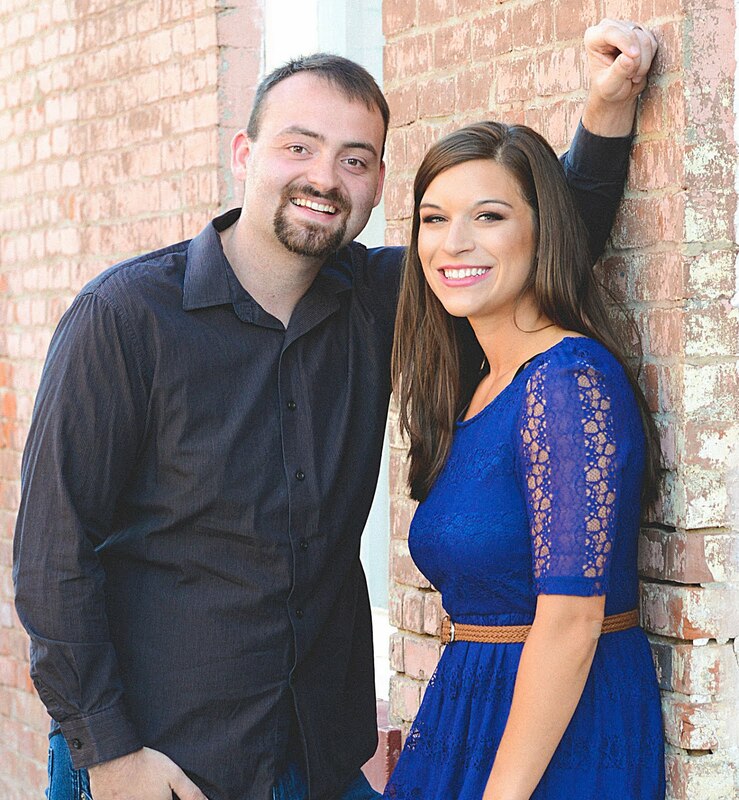 I usually plan for Eli to use about 6 or 7 a day, but your needs may differ depending on your baby's age and size. Stocking up ahead of time at your local Sam's Club is always a good idea, and it can save you a ton of money in the long run! Here's a handy chart to help you pack and plan! 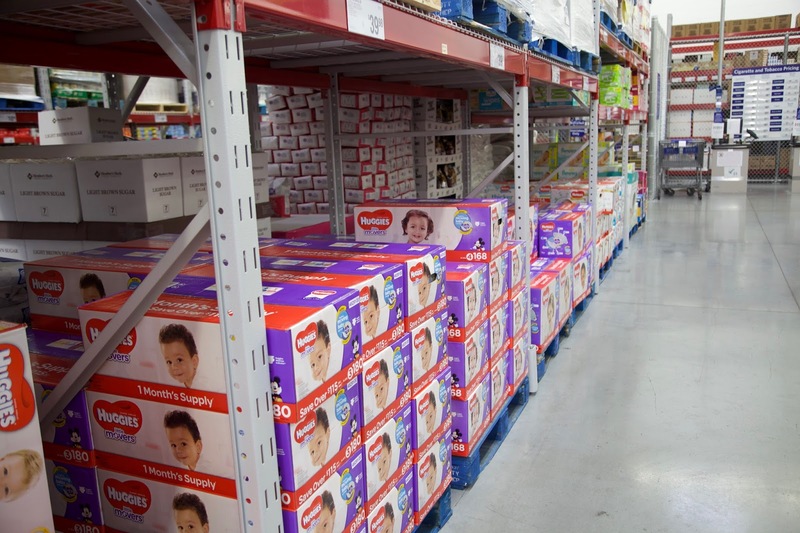 You can find their diapers near the front of the club with the health and beauty items. Before I walk out of the door to put Eli in the car, I always run through a little mental checklist. Did I grab my pump accessories? Did I put his bottles in the diaper bag? Did I remember my own breakfast and lunch? It's way easier to stop and walk back up the stairs for something I missed than it is to have to turn around and drive back once I'm already on my way. Take the extra time to stop and run through the list in your head. This sounds a little silly, but in the midst of day to day tasks that can make a work day busy, it's easy to feel overwhelmed or feel disconnected from your little one. I've found that taking a mental break to watch a video of my baby or look at a photo really helps me remember why I'm working in the first place. This can also be helpful when you're feeling sad and missing your kiddo. I take a minute to marvel at my sweet boy and to get excited about seeing him again in a few hours. Then I buckle back down and get work done. Sometimes our babysitter even sends me photos, which helps me feel more involved in our little guy's day. It's so important to find ways to save time, not only to get to bed earlier, but also to free up precious time with your baby. Meal plan and cook with the crockpot, so that dinner is already done when you get home and clean up is minimal. I also pump while getting ready in the morning, save housework for weekend nap times, and use the Club Pickup service at Sam's Club. It's so nice to hop on my computer during one of Eli's naps, order everything I'll need to get me through the next month or two, then just pick it up on my way home the next day. Not having to haul Eli along with me or walk through the club when it's his nap time is a huge win! 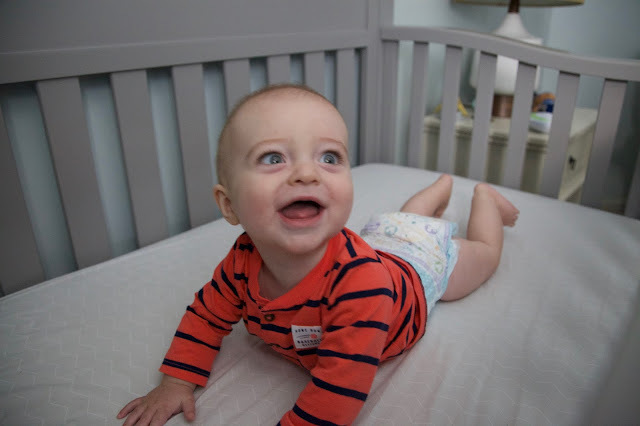 Think about ways you can make simple changes that give you more time with your little one. As a teacher, it is SO easy to come home every night with stacks of papers to grade. And in the past, I would probably have done that. But now that I have a baby, I leave work at work. Even if it means I have to be a little more intentional with my time at work or stay very focused every second of the day, I refuse to bring things home now. Because I don't get paid extra to do that, and I don't want to miss out on any of the time I do have at home with my sweet son. Work hard when you're at work, and then be a mom when you're home. All in all, it can be hard to transition into working outside of the home with a baby, but you can do it. Lean on your other friends who are working moms- they know what you're going through. Be real with people about how you're feeling. Make the most the time you do have with your sweet baby. And remember these tips to help you save time, money, and your sanity. Guess what, mamas?! 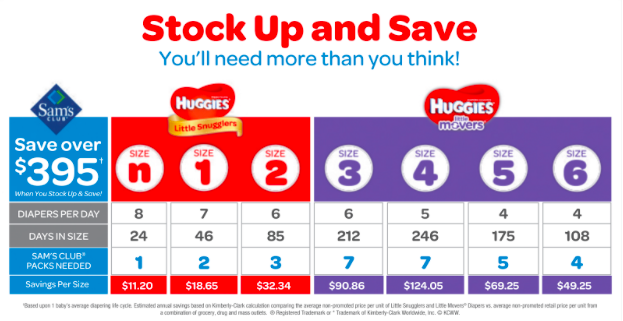 Join Sam's Club and buy any three participating Huggies products, and you'll get $45 instant savings loaded onto your new Membership Card. It's so easy! Just join Sam's Club online here or print off the linked deal and take it to join in club. 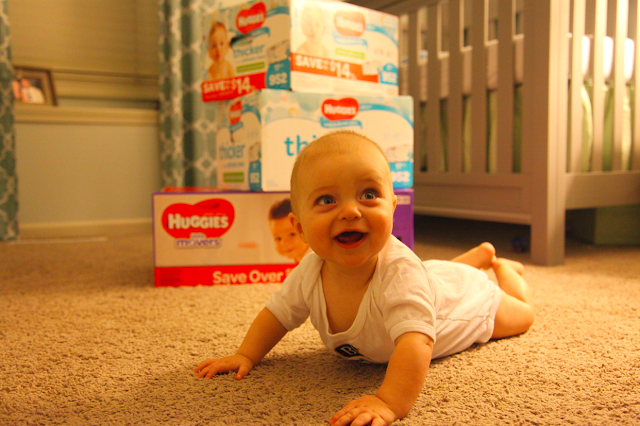 Then pick up your diapers and enjoy your savings. If you join online, you'll get an extra $5 e-gift card! This deal ends December 31st, 2017. Yes indeed... You have some great advice there. I only had one child and for 10 years, my daughter only had one... 6 years ago, she had the twins. Things were manageable with one but with two, we had concerns. They are complete opposites, therefore getting them on the same schedule was really difficult. One loves to sleep and the other is still up at the crack of dawn. I so agree with having a routine. It works for everyone. Eli is a cutie, by the way. Good luck and welcome to motherhood. Thank you so much, Mikki! I can see how it can really get complicated with more than one! It can be hard when their routines don't match up, but the routine in general is good to have!! And thank you so much, you're too sweet :) Motherhood is amazing! Such great tips! Leaving work at work does really help! Thank you so much! I agree completely! Oh yes, it is so so real!! I'm hoping it will get a little better with time. Please tell me it does ha! You definitely should!! 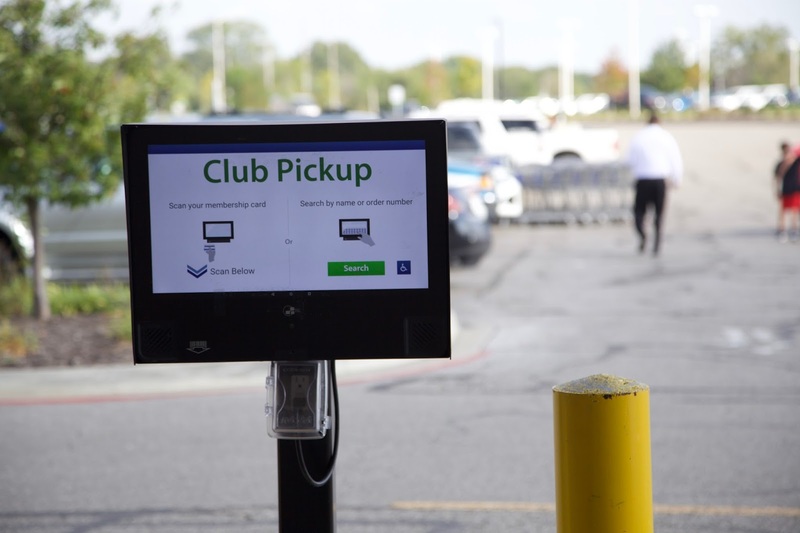 I'm all about saving money on disposable diapers, and with the club pickup it's even nicer because you don't even have to get out of the car. I have a feeling I'll be using it a lot this year, especially this winter! Mom guilt is so hard. Though I am not a mom yet these are all great tips! I honestly give to to all the mom's who work and have kids. You ladies rock!! Well thank you so much, Mistie! You're so sweet. 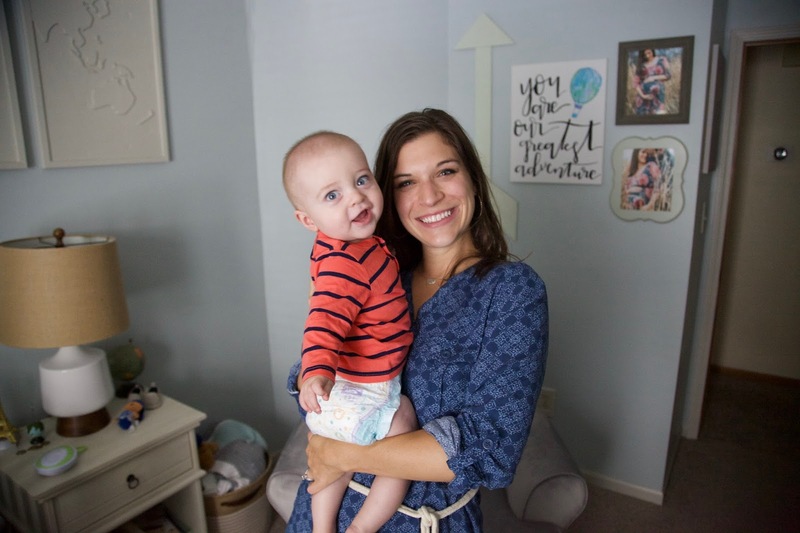 It's challenging for sure- so is being a stay at home mom, but just in different ways. There is so much to handle and manage each morning as a working mama though! So good! I've been playing with the idea of using a grocery order/pickup service. It sounds lovely. Leaving work at work is SO hard, but super important. It is AWESOME!!! And yes, I totally agree! !